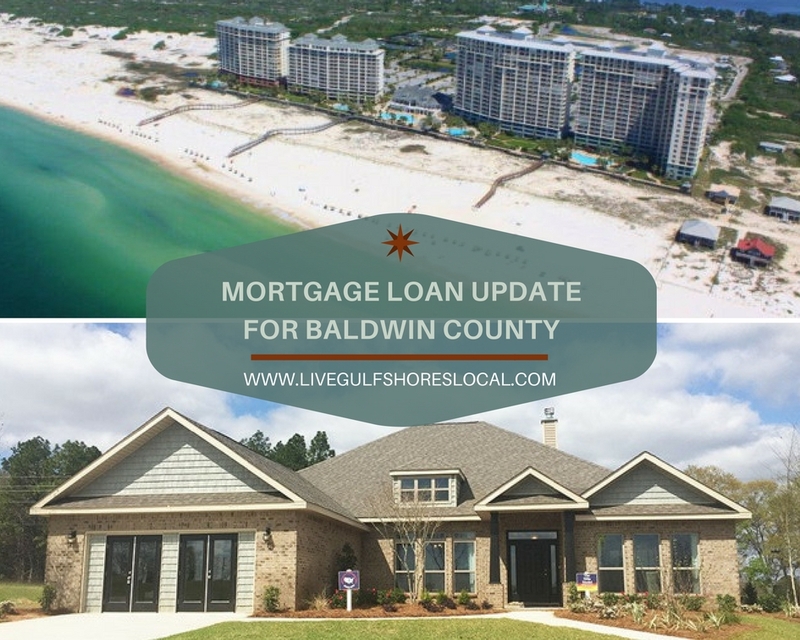 Whether you’re buying a Gulf Coast condo or a single family home in Fairhope, the up to date rates below are surely something that you’ll need to know (unless you’re paying cash of course). Despite what you may have heard in the news, rates are still very low! HERE ARE YOUR RATES FOR THE WEEK OF 1/17/19. As a Realtor in Baldwin County, I want to arm buyers with the latest financial information and real estate news. 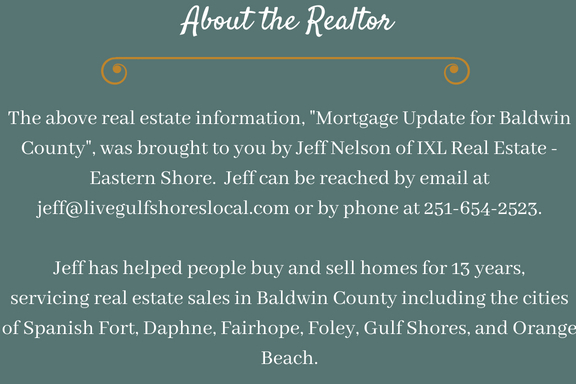 If you’re thinking about buying a home or condo in Baldwin County, please contact me. I can refer you to several high qualified loan officers then I can go to work for you to find the perfect home for you.